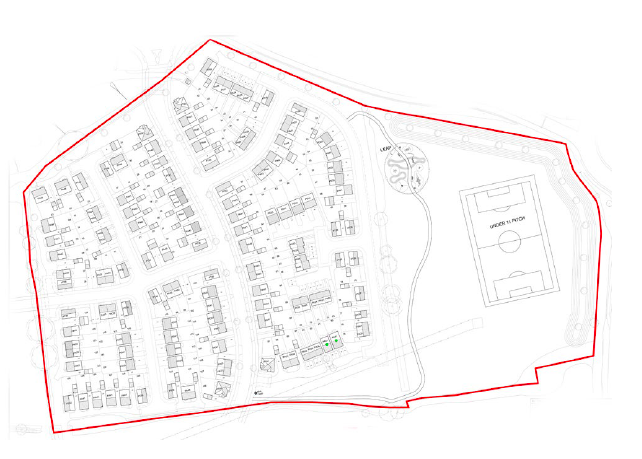 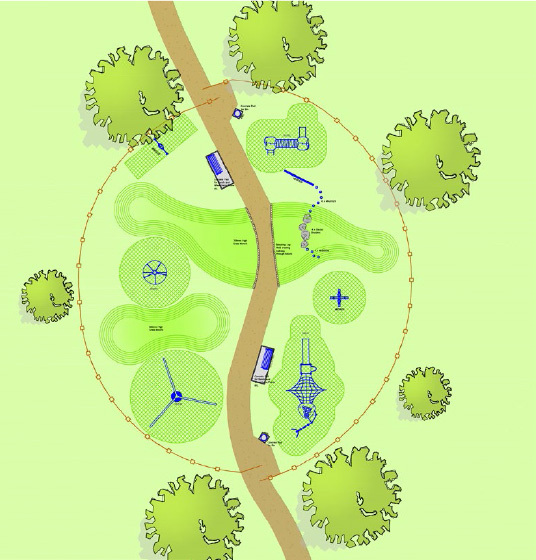 Rugby Gateway is a 300 plus acre Strategic Urban Extension on the Leicester Road in Rugby. 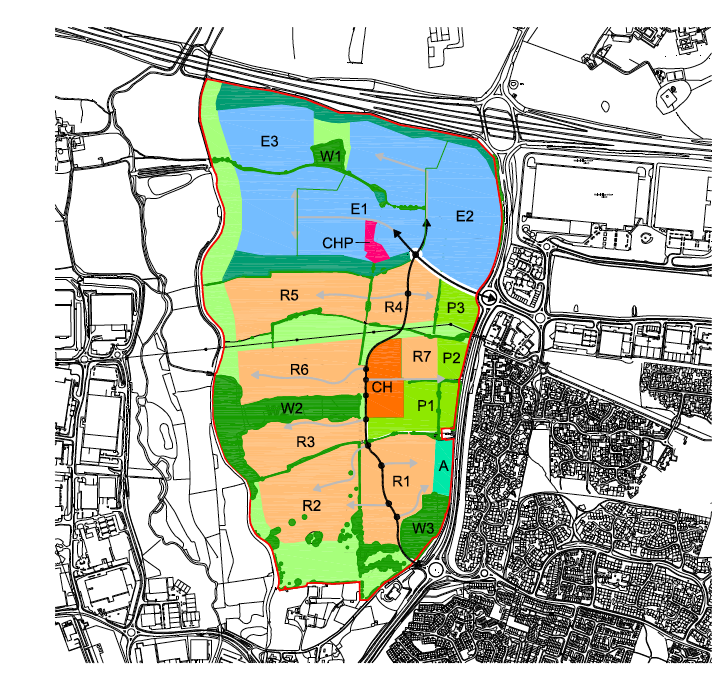 Members of the Greenlight Developments Team have been involved with the Rugby Gateway Project from the outset, and assisted in the obtaining of the outline planning permission for 1300 units and 1.9 Million Sqft of B1, B2 and B8 commercial space in 2013. 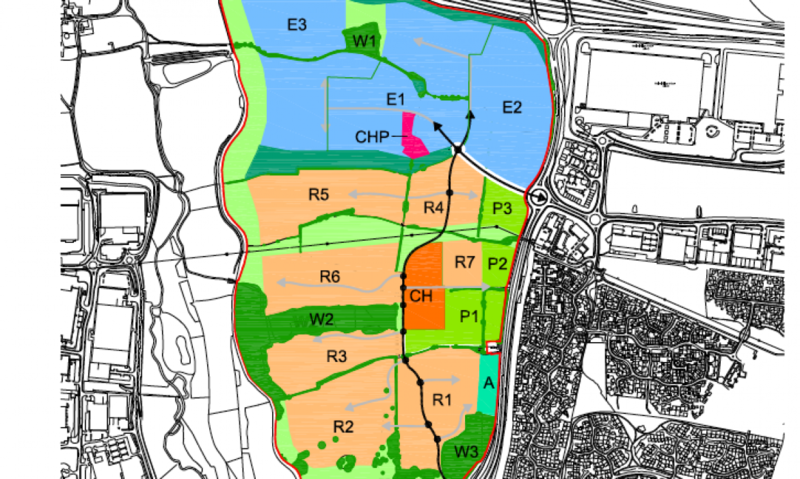 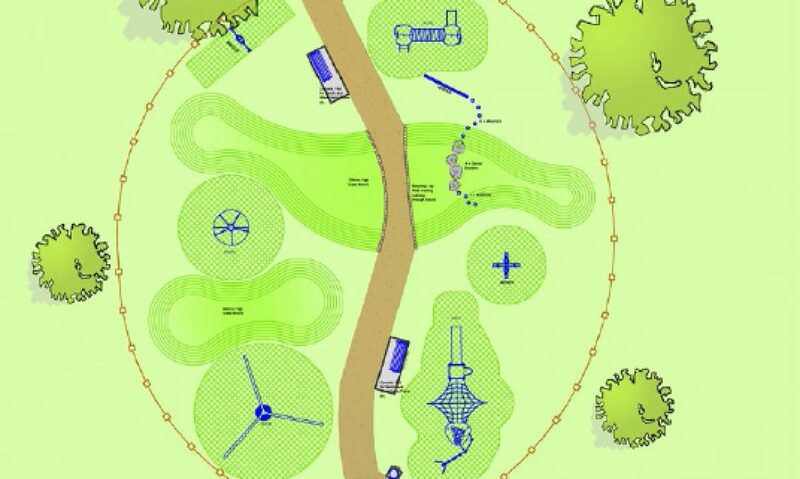 Latterly Greenlight Developments involvement in the “Gateway site” has centered around the remaining parcel of residential land, known as ‘Phase R4’ that the commercial operator owned within the Master Plan. 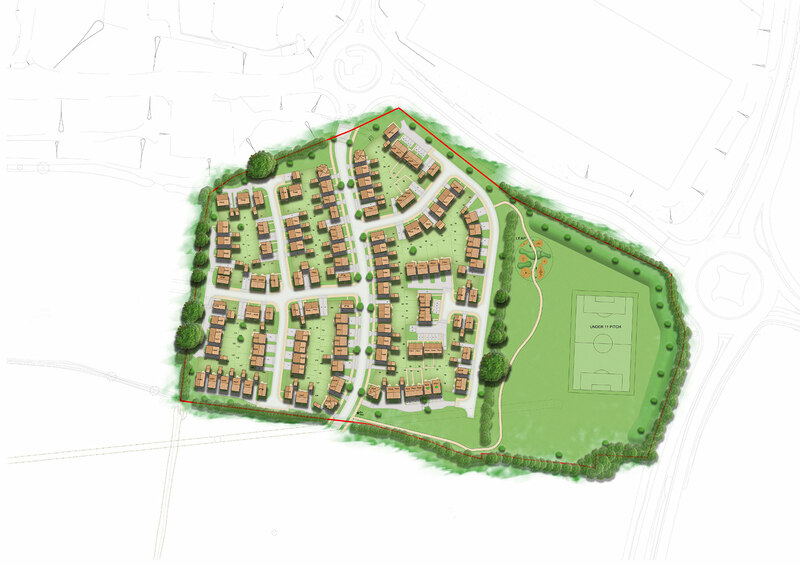 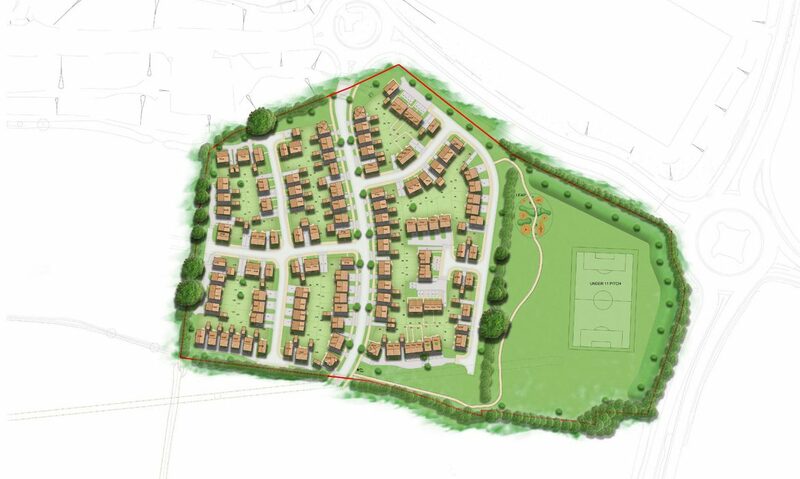 The Greenlight Developments Team obtained the Reserved Matters approval in August 2016 for 132 dwellings, and through our viability work managed to justify the inclusion of just 2 affordable housing units (both fixed equity). 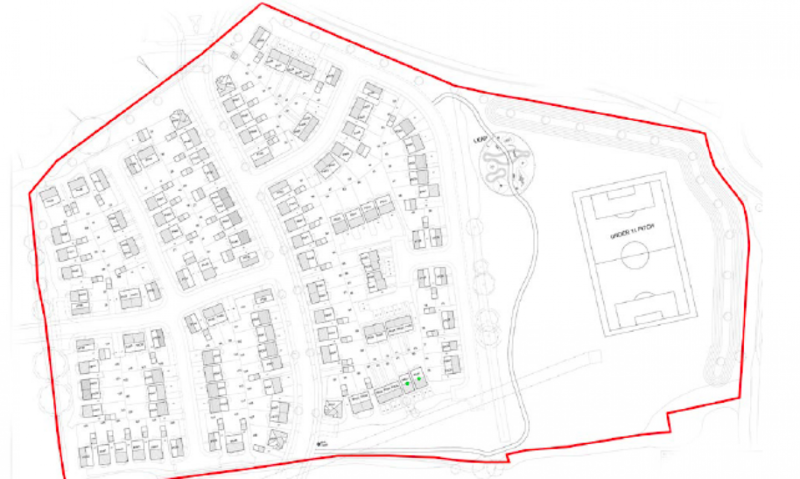 The site was sold to Taylor Wimpey in November 2016.